A Letter from the President - Valuentum Securities Inc.
We received a few questions on this topic and I wanted to help clarify the Valuentum process. We are the only investment research publishing company that systematically embeds a technical and momentum assessment into a robust valuation methodology, comprised of a discounted cash-flow process and relative valuation overlay. As you can imagine, the output of the combination can be quite confusing for anyone, for the pure technician as well as the pure value investor and everyone in between. First, we should note that our fair value estimates and fair value ranges are not price targets that you may see in brokerage or investment house research. Where brokerage or investment houses issue buy or sell recommendations on the basis of such price targets, we do not. We cannot. With our fair value estimates and fair value ranges, however, we’re determining the intrinsic value of the company on the basis of its net cash on the balance sheet, our estimate of its future enterprise free cash flows, and other non-operating assets, liabilities. We’re assessing what we think the company is worth, and whether an investor may be getting a bargain for shares, but not necessarily that such value will be realized. For that, we need the technical/momentum overlay. After all, what good is an undervalued stock if it never converges to intrinsic value? The market must eventually agree that shares are undervalued for a stock to converge to intrinsic value. Both parts of the equation are critical to success. 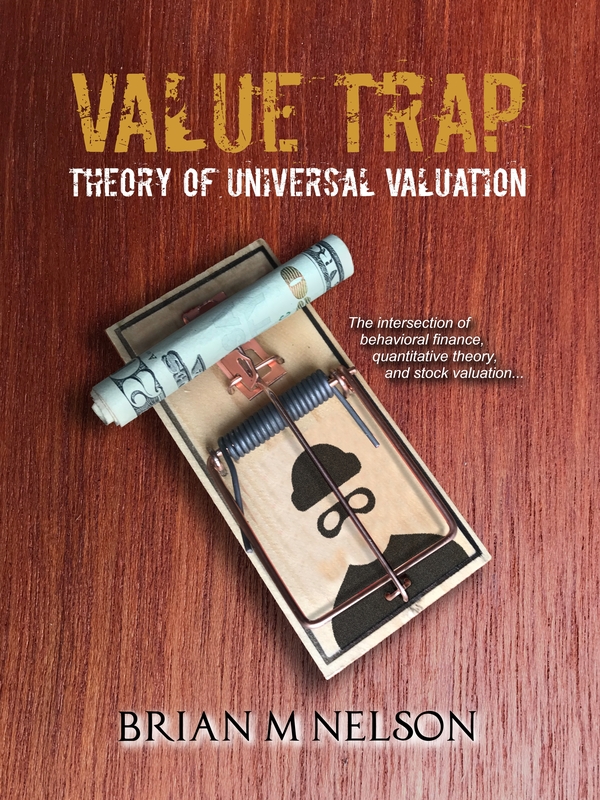 There are two distinct assessments in the Valuentum process – what we think the company is worth overlaid with relative value analysis, and whether the market is in the process of agreeing (the stock price is converging to intrinsic value). By capturing both dynamics in one output, the Valuentum Buying Index can assign lower ratings to undervalued stocks and higher ratings to fairly valued stocks, for example, because the essence of the system is based on finding stocks that have attractive qualities for both value and technical/momentum. There are still some very confusing instances that can arise, especially as we overlay qualitative portfolio management practices on newsletter portfolio holdings. For one, how can we say a company is undervalued, one that is trading below the low end of the fair value range, and still expect that its price will fall in the near term? This sounds about as ridiculous as it gets, but it has happened recently with both Apple (AAPL) and Gilead (GILD). In some ways, if we only look at the value picture, it looks like we are talking out of both sides of our mouth, doublespeak, if you will. But we’re not. We’re looking at the entire picture. The reality is that the Valuentum process fully embraces the information held within stock prices, unlike every other investment publisher that may use a fair value estimate or target price as the indicator behind expected price direction. Our process allows us to talk plainly. We can say, for example, that we’re lightening up on Apple in the Best Ideas Newsletter portfolio because of slowing iPhone momentum and greater risks from China (FXI) even though we think shares are still cheap. We can say that we’ve grown more cautious about the long-term picture at Gilead due to pricing threats on its concentrated hep-C portfolio, even though shares are still trading below the low end of the fair value range. But even still, why would we want to do this? Isn’t valuation the end-all-be-all? Well, yes and no. Yes, if you can forecast the future with absolute precision, and no if you can’t. Remember: an intrinsic value estimate is almost wholly based on future expectations, and one thing is for sure: the future has yet to be written. Therefore, for us to be diligent and apply our experiences, we have to be cognizant of the market’s opinion via the equity’s pricing action. We know that our valuations can be wrong because of their dependence on future forecasts, but just because the future is difficult to predict doesn’t mean share prices aren’t a function of it. We’ve also learned from the Financial Crisis that those that ignore price movements can find themselves holding the next Bear Stearns or Lehman Brothers. When others are selling – we want to know why. As with everyone else, we don’t have a crystal ball that can predict the future. We have to use all of the tools and experiences we have at our disposal to make the best decision possible, to explain things the best we can. If something doesn’t feel right like Gilead trading at a single-digit multiple and its price still falling, for example, we have to act on our instincts to remove it from the Best Ideas Newsletter portfolio, even if our fair value estimate of the company is materially higher. The same applies to Apple. We think the company is very cheap, and the market is not giving it credit for its cash hoard, but the momentum behind the iPhone is waning and concerns about growth in China are escalating, causing shares to face pressure. We lightened up on Apple in both newsletter portfolios late last year, but we still like the company long-term. The technical/momentum assessment will impact each firm’s Valuentum Buying Index rating, and our qualitative overlay offers additional insight into what we are thinking about shares. 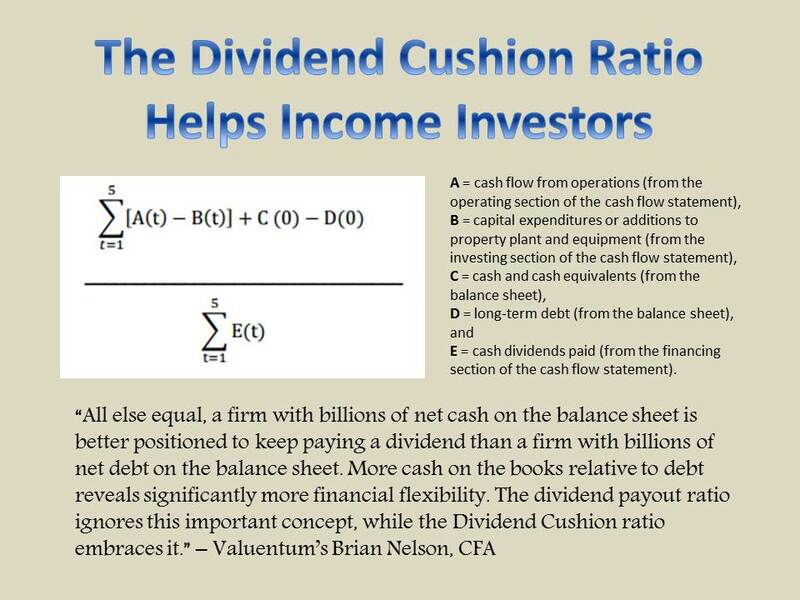 If none of this makes sense thus far, that’s still okay because even our fair value ranges may be valuable to any investor, and our forward-looking free-cash-flow based dividend analysis is second to none. But try to understand this: We like stocks that are both undervalued on a discounted cash-flow basis and on a relative valuation basis and are showing strong technical and momentum indicators, per the Valuentum Buying Index construct that we use for idea generation to power the newsletter portfolios. Gilead and Apple may excel as it relates to the first two valuation components of the Valuentum Buying Index, but when their technicals are rolling over, the third dynamic comes into play, impacting their respective Valuentum Buying Index ratings and our subjective opinion negatively. Our process may be the only one that gets the market “right” by capturing the behavior tendencies of equity prices at their core within the analytical process. We can expect an undervalued stock to go down, to perform worse than an overvalued stock – it’s part of understanding the perspective of the Valuentum investor. In fact, this situation is programmed into the flow chart of the Valuentum Buying Index itself. An undervalued stock with bearish technical/momentum indicators can register a 3 on the index (something may not be quite right; what is the market seeing that we're not? ), while an overvalued stock with bullish technical/momentum indicators can register as high as a 7 on the index (perhaps we're too conservative with our financial forecasts?). We pay attention to market information, which can sometimes trump our discounted cash-flow process altogether in the event the relative value overlay contradicts it, muddying the value signal. Stocks that are undervalued on a discounted cash-flow basis, undervalued on a relative value basis, and have bullish technical/momentum indicators register the highest rating on the scale, a 9 or 10. It’s a beautiful system and confusingly simple. Flow chart (pdf). Case study.